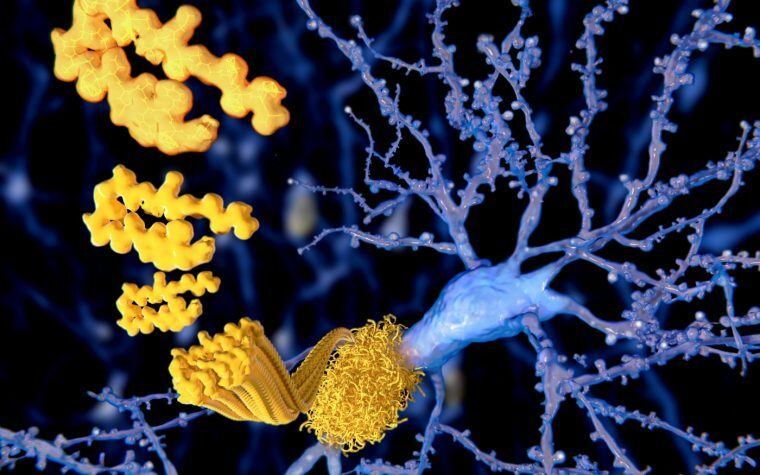 Alzheimer’s disease is a neurodegenerative disorder where the patient slowly starts to lose cognitive skills which leads to emotional and physical problems. The disease affects around 5.4 million people each year in the U.S. alone. We've put together a list of some high-profile names who suffered from the condition, based on information from A Place For Mom. Ronald Reagan While serving as president, Ronald Reagan declared November National Alzheimer's Month. He later went on to suffer from the condition himself, announcing the news to the world in November 1994. 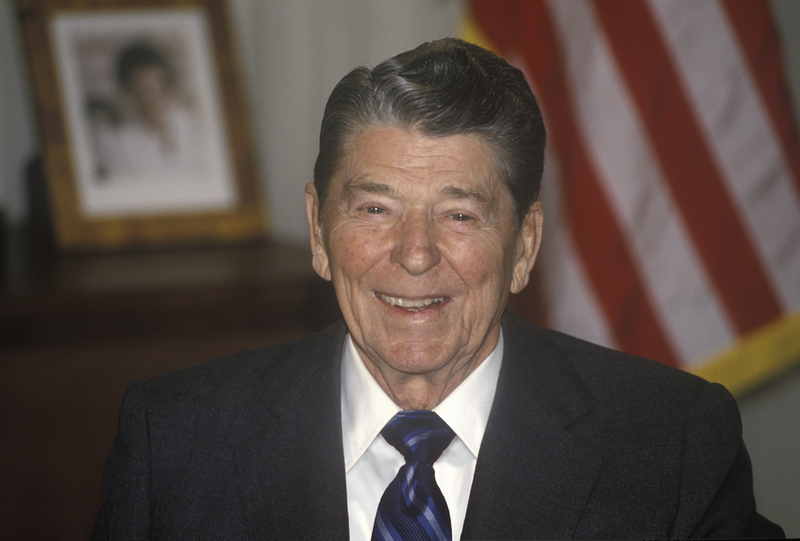 The 40th president of the United States died of complications from the disease in 2004 at the age of 93. 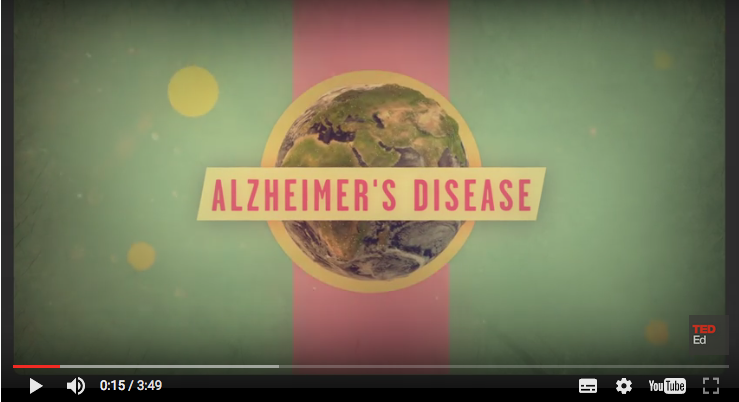 Discover 10 things you should know about Alzheimer's disease. 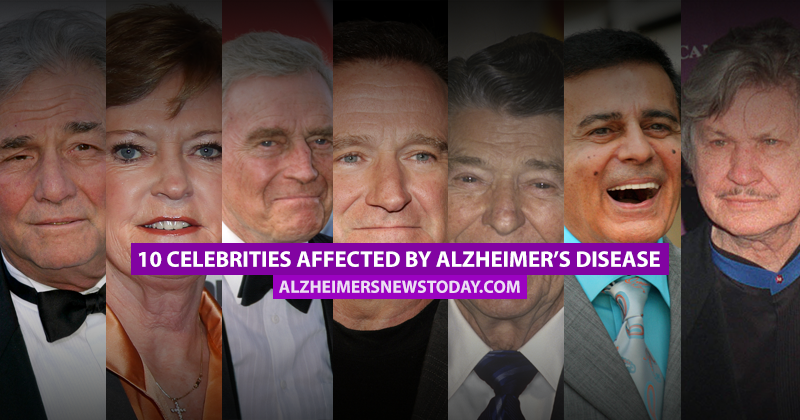 Tagged Alzheimer's disease (AD), Casey Kasem, celebrities, Charles Bronson, Charlton Heston, Malcolm Young, Pat Summitt, Peter Falk, Robin Williams, Ronald Reagan, Rosa Parks, Sugar Ray Robinson.